When you think seriously about the costs of moving and all the stress that accompany a house-move, perhaps it makes more sense to consider adding an extension to your home if you need more space. Or perhaps you’ve just always wanted an extra bright and airy space. MRWPS has years of experience in building a wide range of extension sizes and shapes to suit the different requirements of each commission. But we pride ourselves in working to make the extension sympathetic to the current building – not a carbuncle – and an integral; part of that home. 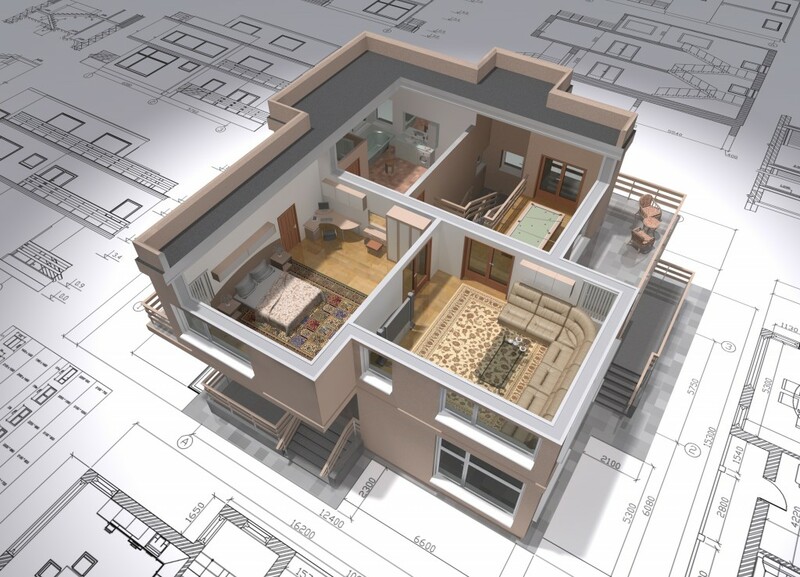 MRWPS will work with you every step of the way to make sure that the extension you create will give you the space and light you are trying to achieve.